Special Thanks to Sarah Moog for her ongoing contributions and tireless efforts towards the Speak Now Movement. Speak Now is an empowerment program that exists to create community and inspiration for women globally. Each month, Speak Now creates a NEW way to get bloggers, women, and community members involved with our movement to spread the unique philosophy that we are all beautiful regardless of shape, size, or circumstance. We are so wonderfully excited to reveal, the 2nd "You're Beautiful" Link-Up. 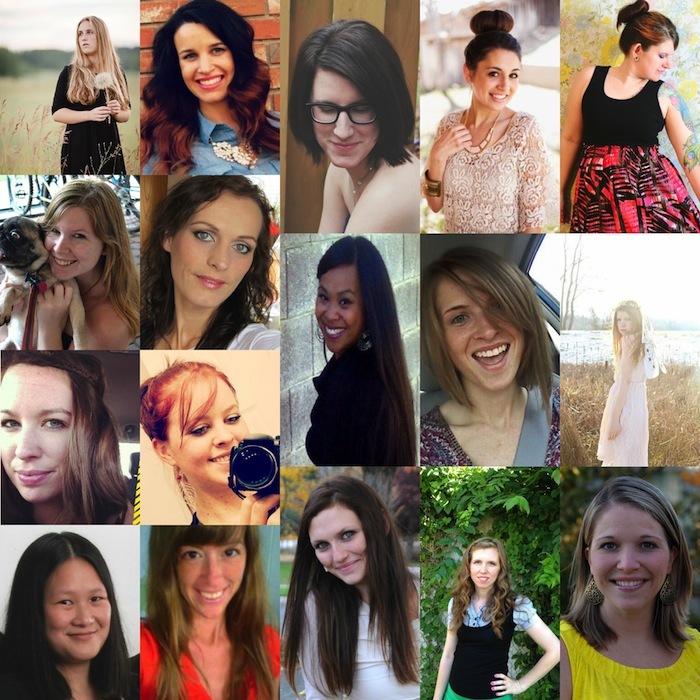 Wonderful bloggers from all over the web have teamed up once again to help spread the "You're Beautiful" Link-Up and share with women everywhere just how beautiful they are. Society today shares with us the ever-present challenge of feeling beautiful and worthy in all walks of life. you are perfectly perfect being you. Why do you think women are beautiful inside and out? Tweet us about it. Status about us on Facebook. Or tag us in your instagram photos @womenspeaknow Link-Up your blog below to support the Speak Now movement. You don't have to write a post about us or advertise us in anyway. We want to see you being your than you so link up your most recent post, link us to your small business, or link us to a past post that makes you feel truer than true about women empowerment. So link-up and stay connected with us via Facebook, Twitter, and Instagram. Remember that you're beautiful. & that being you is the best you can be.